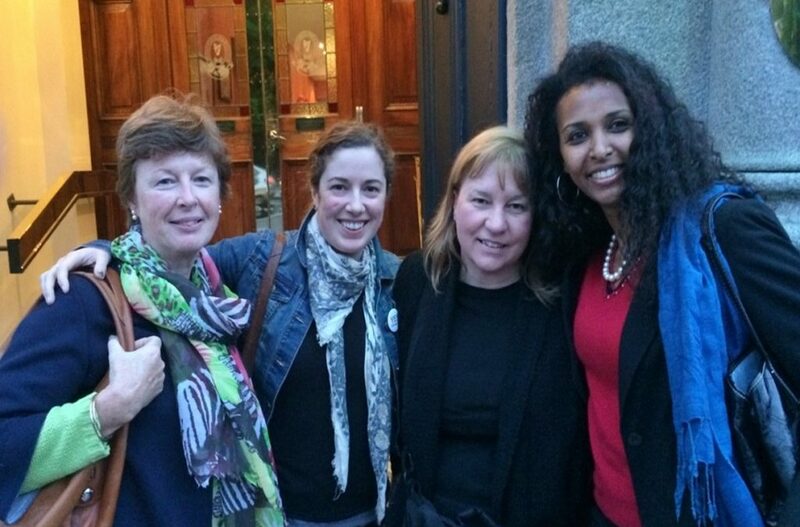 Berhane Abera, Transforming Faces’ assistant speech-language pathologist in Ethiopia, had the opportunity to participate in a speech-language therapy (SLT) exchange program in Ireland this May. 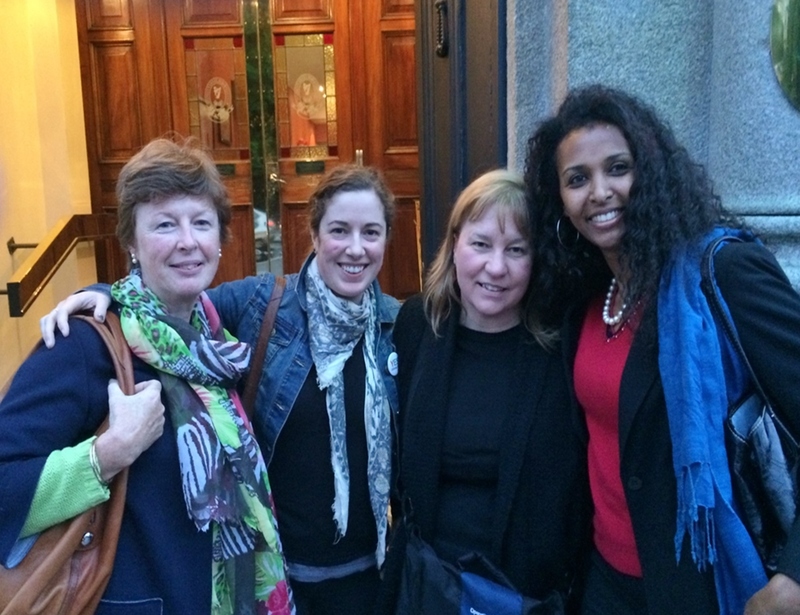 The purpose of Berhane’s two-week visit to Europe was to support her training for re-entry into the SLT profession. Currently, Ethiopia has a major shortage in trained speech language professionals. In an effort to help address this challenge, TF is supporting ongoing training for Berhane, the development of online SLT lecture materials, and the development of an SLT curriculum for Addis Ababa University. This intensive exchange program was organized by Triona Sweeney, Cleft Speech & Language Therapist Research Fellow at Dublin’s Temple Street University Children’s Hospital. It included visits to speech therapy facilities around Dublin, a meeting with the speech department at Trinity College Dublin, and the chance to observe patient sessions, including paediatric feeding and vocal cord function screenings. Berhane gained essential knowledge that she will use to strengthen SLT services at our partner hospital, Yekatit 12, and the new SLT training program being developed for Addis Ababa University. To further her learning and exchange vital knowledge, Berhane then had the opportunity to host Triona in Ethiopia for one week. This visit included training on articulation therapy and language stimulation techniques, a curriculum discussion at Addis Ababa University, and collaboration on a cleft lip and palate resource book in Amharic, Ethiopia’s official language. This international exchange was co-funded by Operation Smile Ireland and Transforming Faces. A big thanks to Mairead O’Callaghan at Operation Smile Ireland, Berhane, Triona and everyone who helped make this training initiative so successful.